Marketing software company ACTITO’s sends about a million SMS text messages each month for its customers. For its SMS marketing messages, ACTITO approached CM Telecom that provided it with direct and stable connections with various operators. 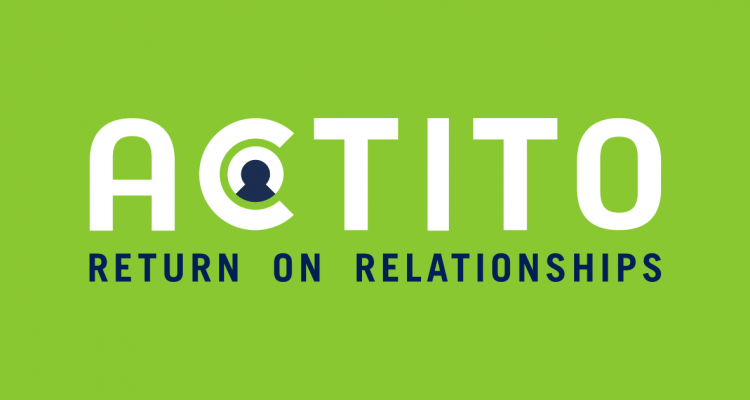 ACTITO provides multichannel relationship marketing software, accessible in the cloud. It provides solutions in customer lifecycle marketing, deploying acquisition, loyalty, cross selling, and welcome programs. These solutions are put in place by applying innovative, leading edge CRM marketing methods, enabling 1-to-1 interactive communications through multiple channels like paper, email, SMS, and web. ACTITO seeks to work closely with clients, from developing the objectives and specifications of their marketing campaigns, to helping them make it happen and tracking the outcomes [learn more]. ACTITO was founded in 2001, has offices in Belgium and France and serves customers worldwide, from Belgium to New Zealand and Bulgaria to France. ACTITO's team includes more than 60 marketing professionals with a strong experience in data-centric marketing. Among ACTITO’s customers are Carrefour, L’Oreal, Deutsche Bank, KIA Motors, RTL Belgium, ABB and Pfizer. Jeremy Delrue, country manager of CM Telecom in France: "We're proud to work with ACTITO, build a strong and good relationship and to able to provide them what they need so they can grow their business. It's great to see CM Telecom has succesfully brought its services into France and bring local support."